I clearly understood how the process of tinting was done. I was walked through with hands on training on each window. Instructor helped with every question and I learned many tips to fixing imperfections. Very good class to take! Good class to take. Good working environment. 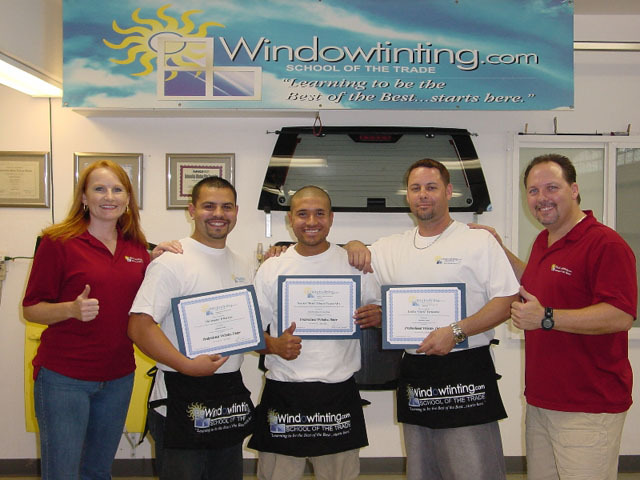 I totally learned to tint windows... even being totally hearing impaired. Thank you Robert and Jaymi. The class was well planned. The instruction was very easy to follow. Can't wait to get back home and use the knowledge I have gained!